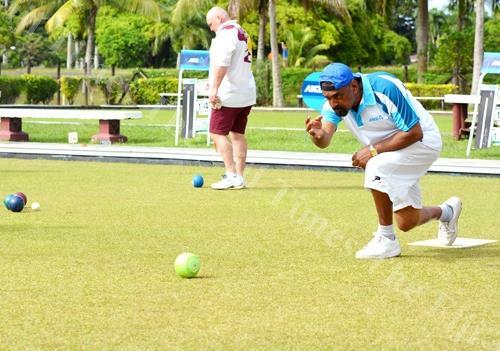 Here is a great article in the magazine Inside Bowls about Pricilla and her performance at the recent World Cup event in Warilla, Australia. When speaking to my friends overseas there was nothing but great things said about her. "Fantastic person on and off the greens" Leif Selby, Australia. As per usual Pricilla did her Country. Pricilla Westlake and Jaymee Sidel are off to Australia to compete in the 2016 World Junior Championship being held at the Broadbeach Bowls Club in Queensland. 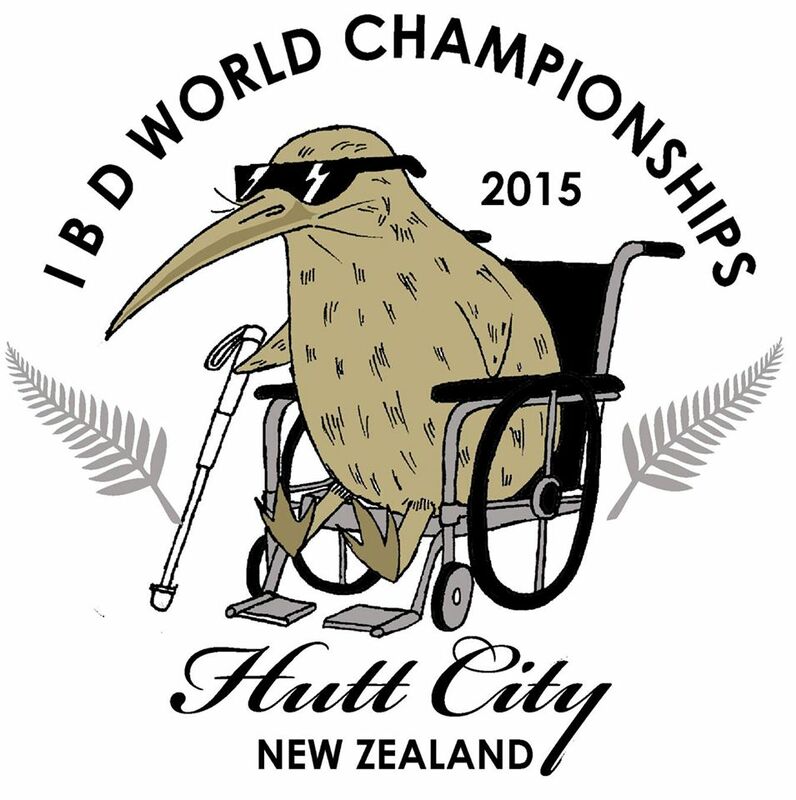 This will be the first time that the two BC friends have both competed at the International level together. Not only will the two girls be there, Canada. Here is what the Bowls BC landscape looks like. We have been collecting more information to help better understand the participation levels in our Province. 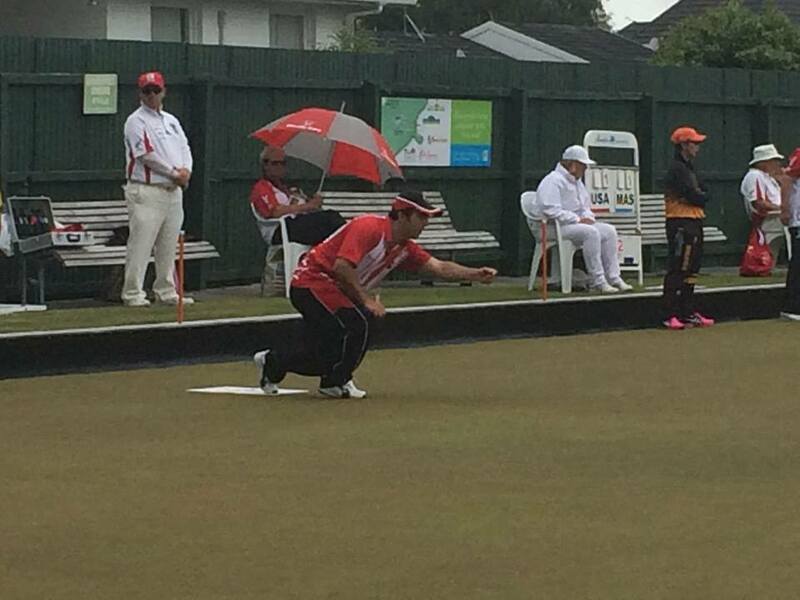 We will continue to work hard to understand the demographics and how many people are actually playing bowls. Our metrics have to be looked at differently as just because someone isn't a. Maple Ridge Lawn Bowling Club will be holding their annual Men’s Open Triples tournament - April 24th at 9:00am. This is always a great way to start the year by playing on the artificial surface. The tournament fills up quickly so please get your entries in right away. Payment is on due on. It was a great weekend of Lawn Bowling as both Women and Men participated in Bowls BC Indoor qualifying event at the Qualicum Beach Lawn Bowling. This was the first time that a qualifier was held with the winners (Women's 1st Place and Men's 1st, 2nd and 3rd place) receiving funds and travel expenses to participate. The Nanaimo Sport Achievement Awards took place recently and it was Bowls BC own Hirendra Bhartu that took home one of the years honours. The awards gala recognized some of Nanaimo's top athletes and teams, and acknowledged some other individuals for their contributions to the local sports community. The 11th annual sport achievement awards were. It has been quite a roller coaster the last few months and what a great way to finish the 2015 Season with an Asia Pacific Men’s Pairs Gold Medal for Canada with long time Bowls Friend Ryan Bester. My first gold medal internationally and will cherish the experience for a lifetime. Some big. It's taken 11 years to accomplish but Canada has won a Gold Medal at the Asia Pacific Championships. It wasn't a dream start for the Canadian duo but they hung in there are roared over the line to win GOLD. 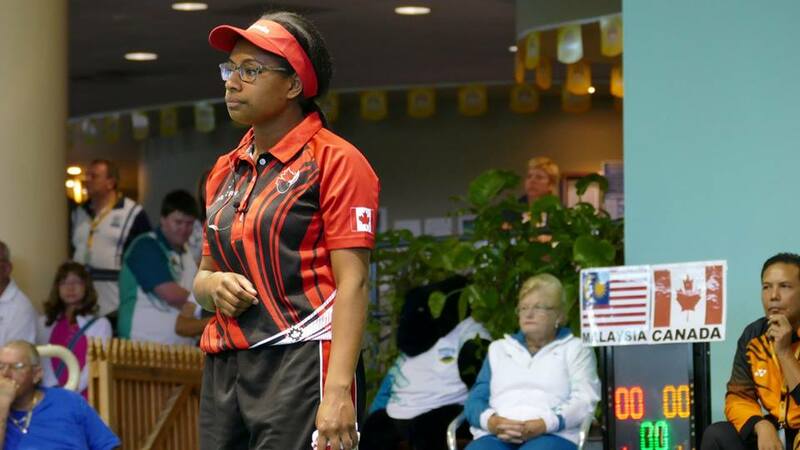 The 2015 Asia Pacific Championships came to a close for Team Canada with Ryan. 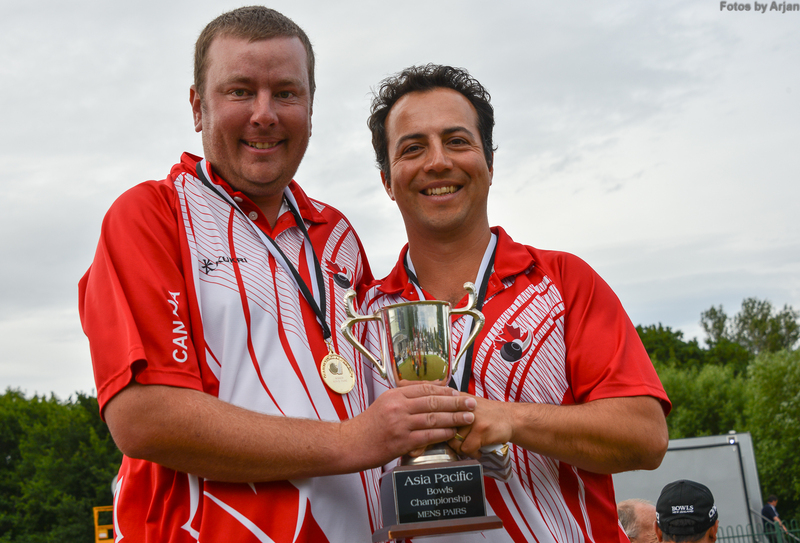 It was a great day for the Team Canada yesterday as the Men's Pairs Team of Steven Santana and Ryan Bester advanced to the Gold Medal game by beating the high profile Australian duo of Nathan Rice and Ray Pearse. It was an all out battle that saw the long time friends come out on.